I've been charting my progress through my (super) amateur racing career. The goal was to provide anyone who wanted to get involved but was scared of unforeseen variable to have an insight so they are more prepared. With the 2016 race season roughly 2 months away the recap is up. 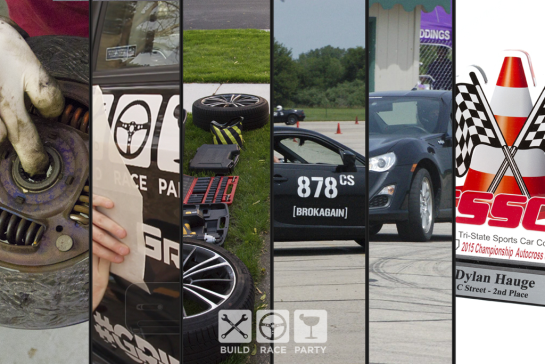 Head over to Build Race Party to check it out -- link below.